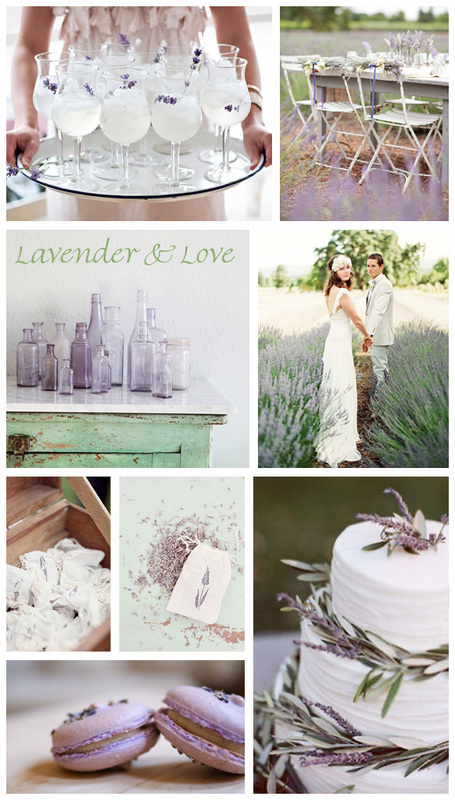 Lavender & love… what’s more romantic than a lavender infused wedding…? It’s such a dreamy, rustic notion and conjures up images of never ending summer days and hazy nights. 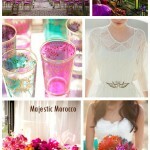 Pretty and bohemian ~ inject some lavender & love into your wedding day! There are quite a few ways to incorporate a lavender colour palette into your wedding day, gorgeous with sage, whites & creams, rustic wood textures as well as lace or maybe even contrasted with mint or raspberry! To see the rest of my lavender inspiration you can also checkout my pinterest board by clicking on the link above. I think you’ve hit on something here. You wouldn’t believe the amount of lavender bunches we sell for weddings – lavender bag wedding favours and lavender grains as confetti too. 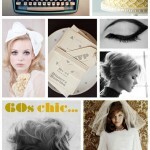 Gorgeous pics.